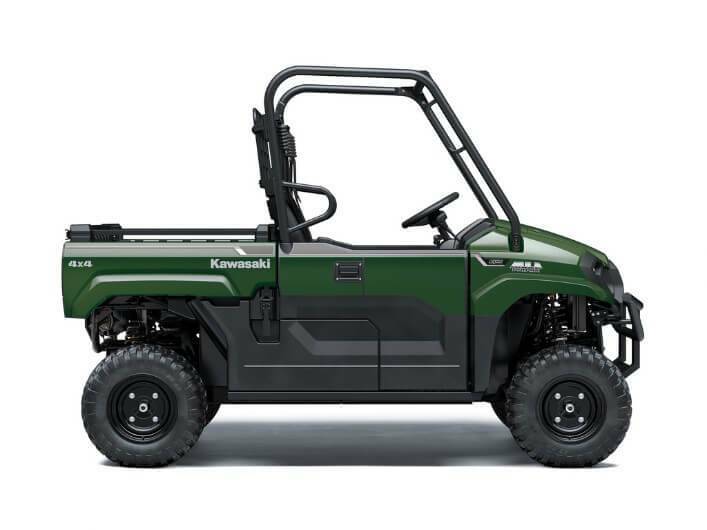 Kawasaki's wide range of MULE models mean that there is a MULE for every job, no matter how big or how small. 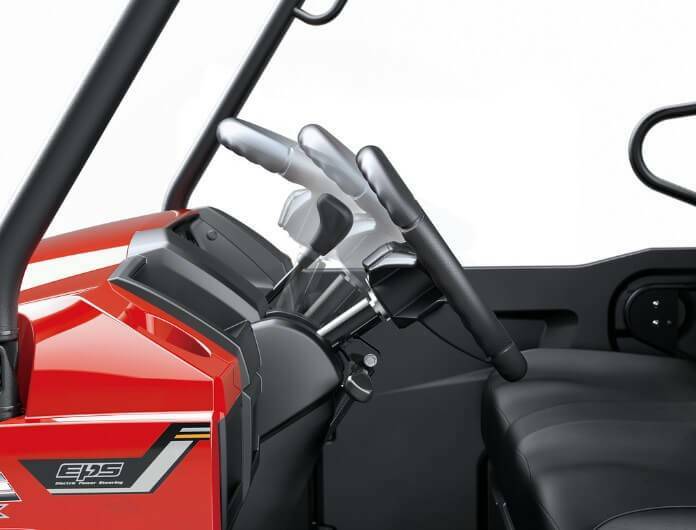 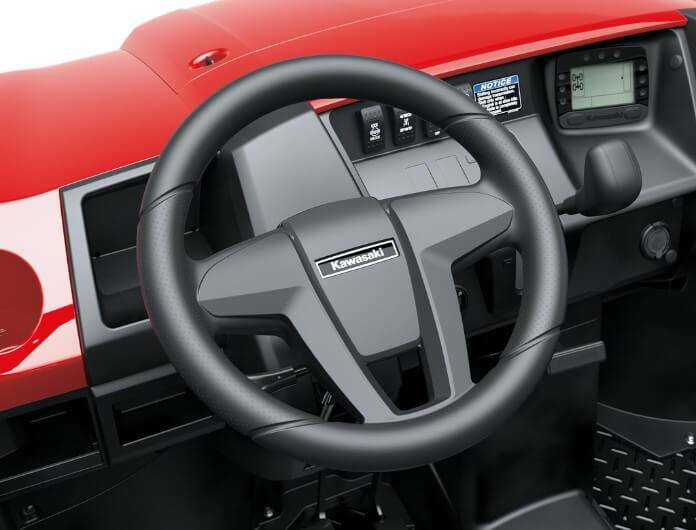 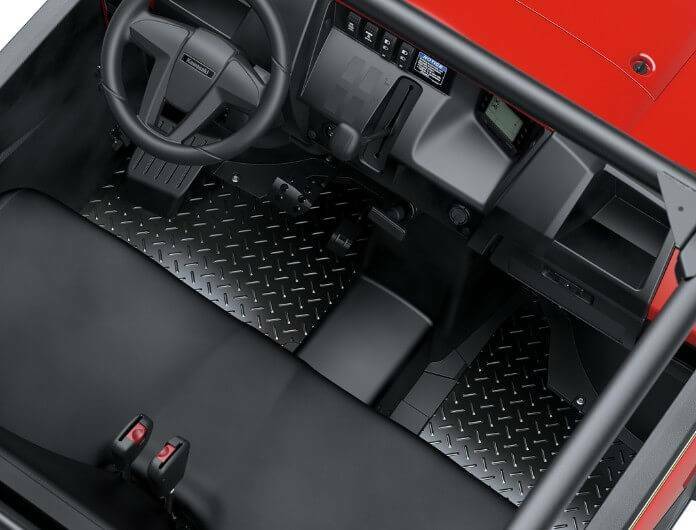 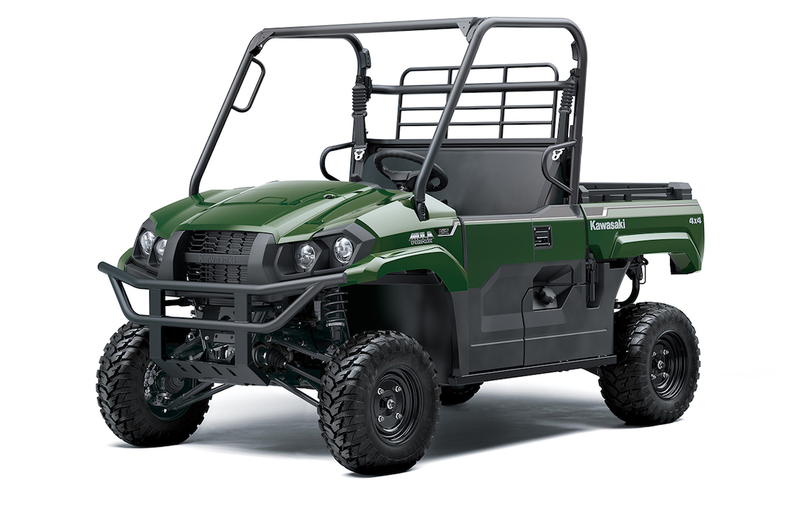 Smaller than the full-sized PRO Series models, and larger than the compact MULE SX models, the new midsize PRO-MX lineup complements the more work-focused MULE PRO Series, giving customers another capable choice for a farm, country property and or a work site. 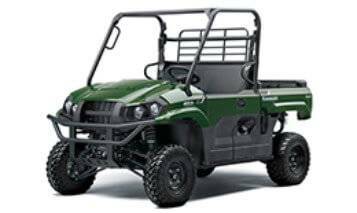 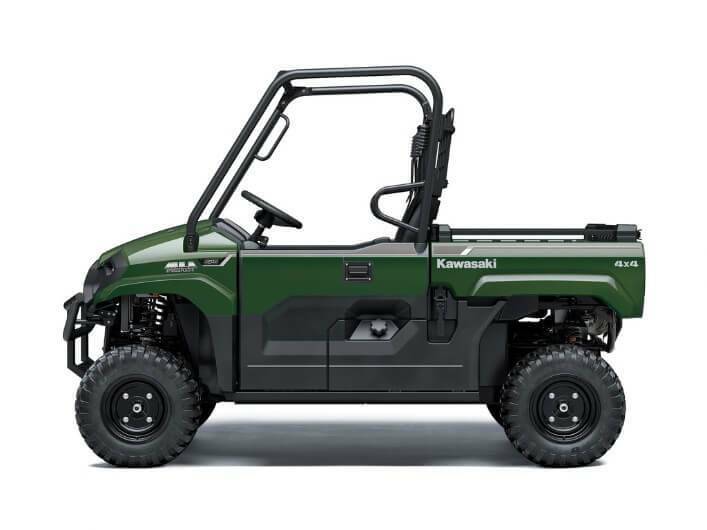 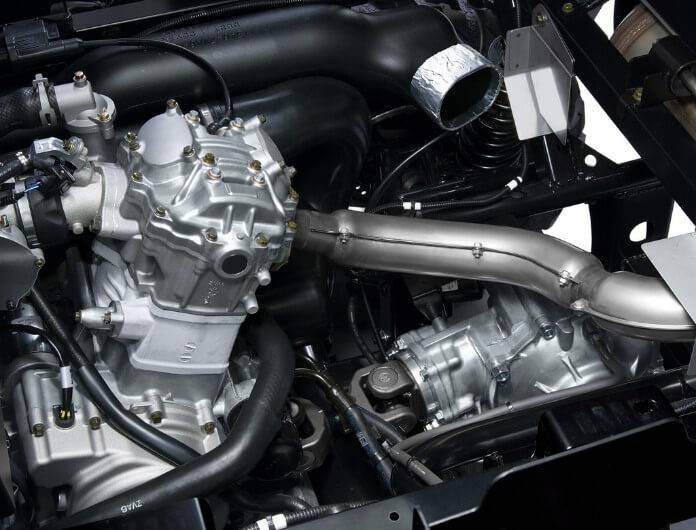 Strong engine performance from the fuel-injected 700cc Single is backed by Kawasaki's trademark MULE performance, durability and comfort, and complemented by rugged no-nonsense styling inspired by the MULE PRO Series flagship models. 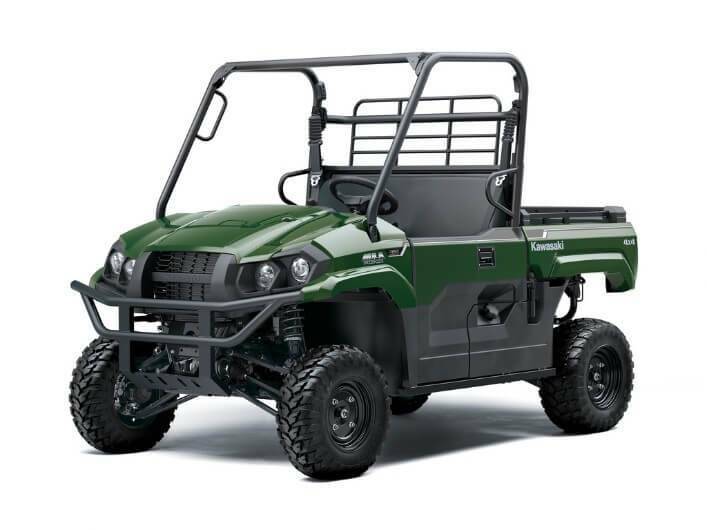 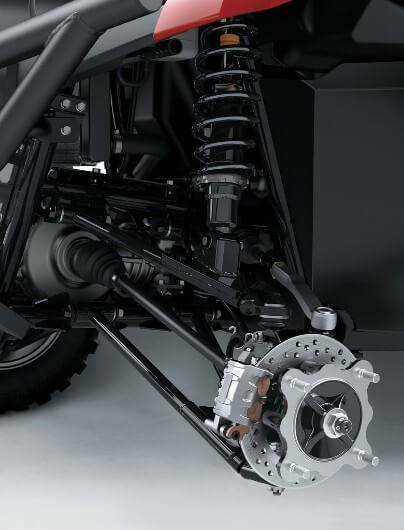 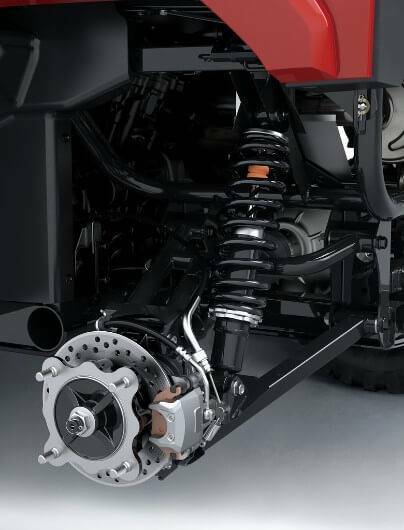 Compared to the SX Series models, the PRO-MX models offer a higher top speed, and a wider tread and longer wheelbase, making them ideal midsize partners for both work and outdoor pursuits. 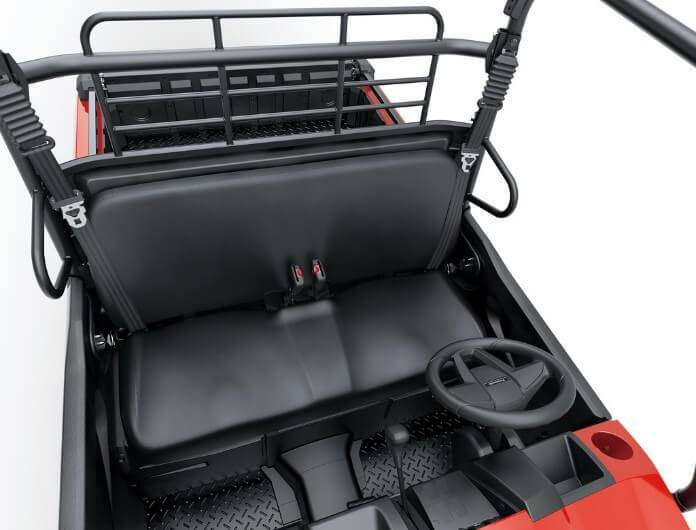 Falling neatly in between the sizes of the three-seater MULE PRO-FX and compact MULE SX, the new MULE PRO-MX is ideally sized for those who feel that a full-sized UV is just too big, and that a compact does not offer sufficient room or capacity.Measuring 2,795 mm long and 1,525 mm wide, with a 2,005 mm wheelbase, the PRO-MX's midsize package offers mobility and manoeuvrability that facilitate negotiating tight trails, while capably providing the carrying performance to make chores a breeze, or haul gear for a weekend in the Great Outdoors. 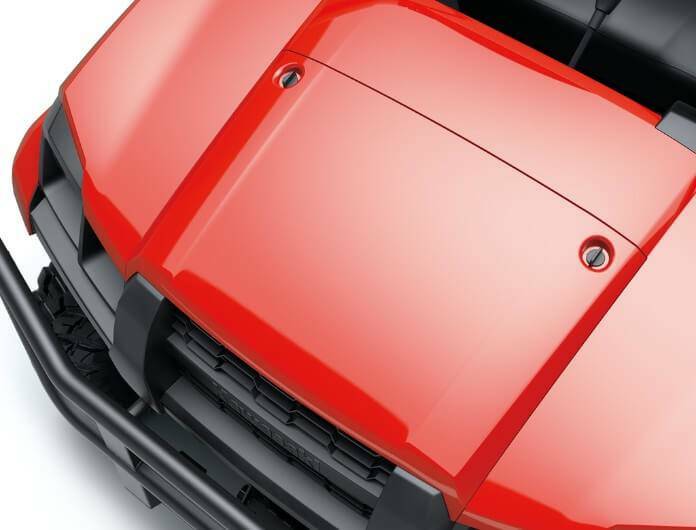 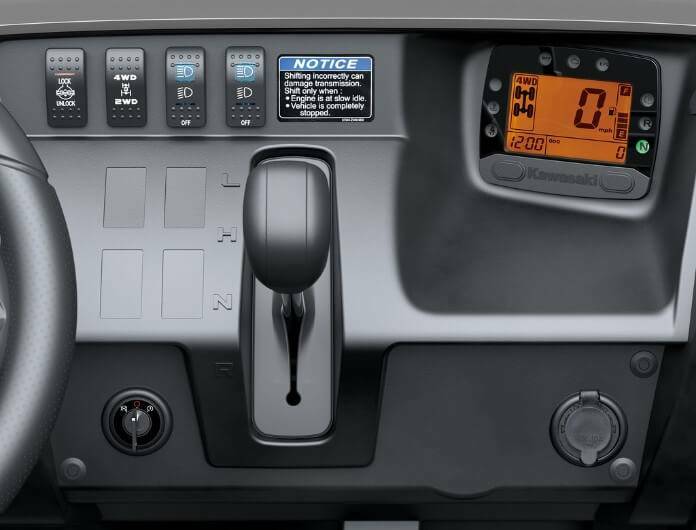 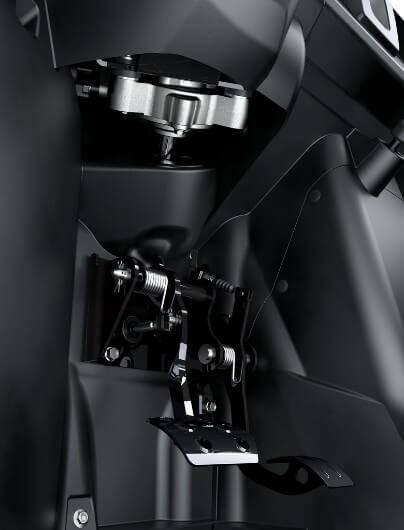 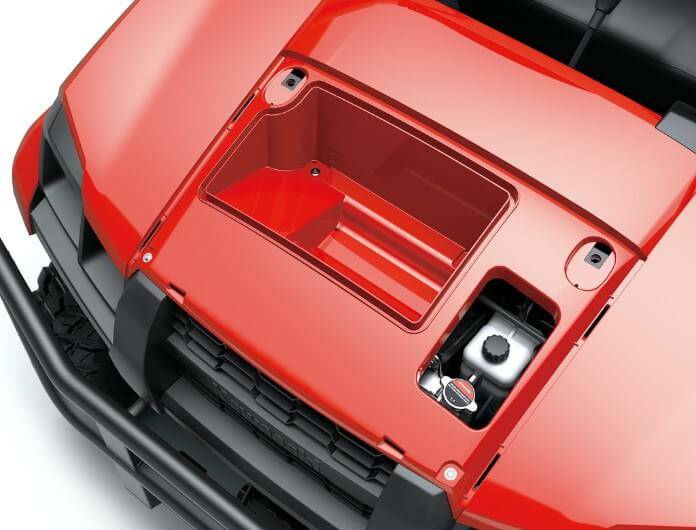 Additionally, the PRO MX has a 680 kg towing capacity. 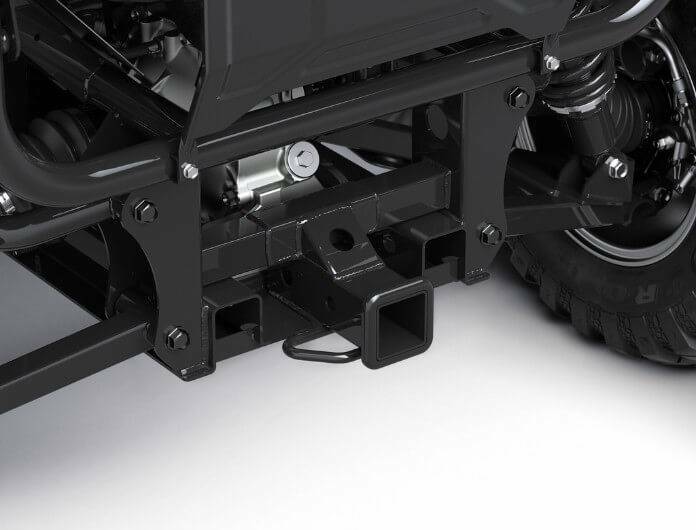 Standard 2" tow hitch receiver is compatible with a wide range of accessory hitches.